Children planting tree for Arbor Day. 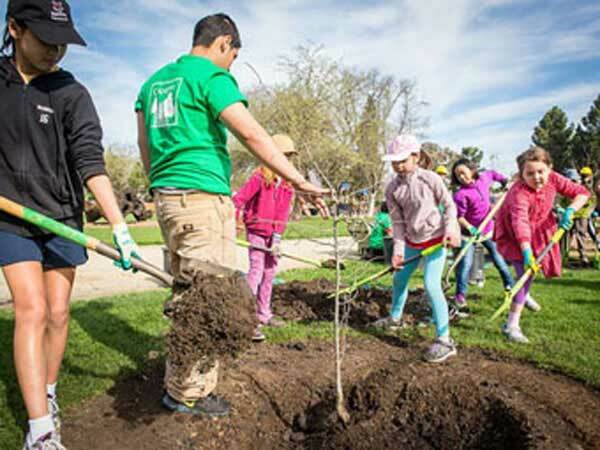 Arbor Day for the year 2018 is celebrated/ observed on Friday, April 27th. Friday, April 27th is the 116 day of the 2018 calendar year with -11 months, -25 days until Arbor Day 2018.